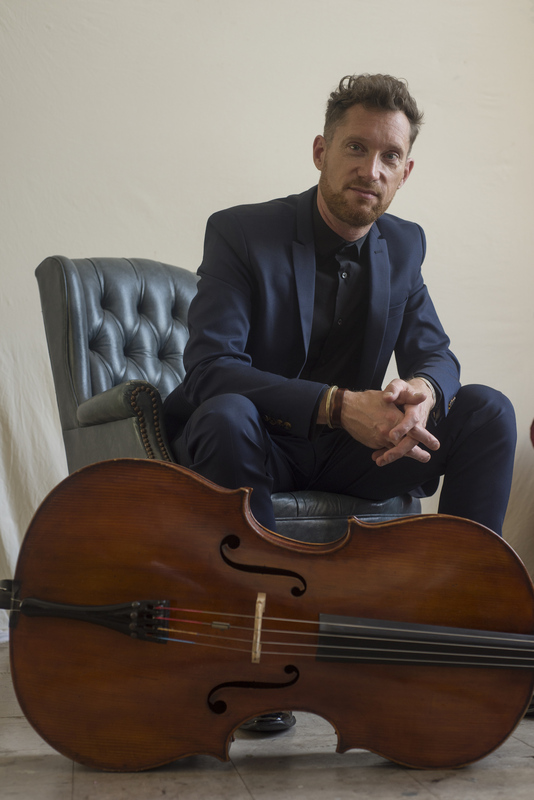 Cellist James Wilson photographed on 7/1/16. As recitalist and chamber musician, he has appeared in many of the world’s most illustrious venues, including America’s Lincoln Center, Carnegie Hall and Kennedy Center, Casal’s Hall in Tokyo, the Sydney Opera House, the Basilica of Notre-Dame in Montreal, the Philharmonie in Köln and the Musikverein in Vienna. He has performed at music festivals around the world such as the Hong Kong Arts Festival, the City of London Festival, the Deutches Mozartfest in Bavaria, the Kuhmo Chamber Music Festival in Finland, the Mostly Mozart Festival in New York, the Aspen Music Festival in Colorado, and the Ysbreker in Amsterdam. 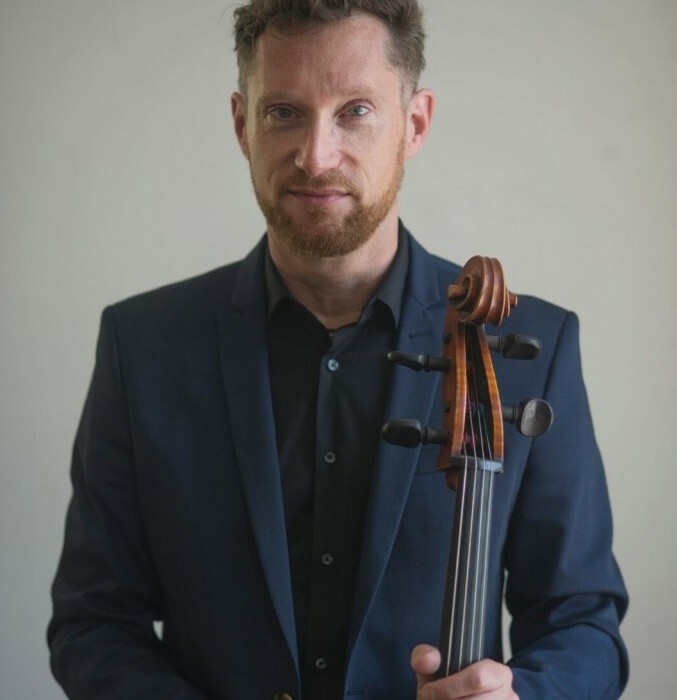 Mr. Wilson is a member of the acclaimed Orpheus Chamber Orchestra, and regularly serves as guest principal cellist of the Saint Paul Chamber Orchestra. 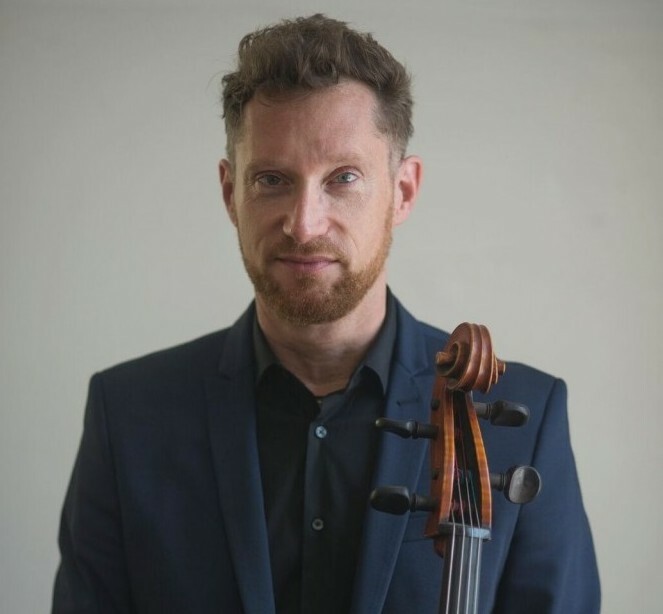 In demand as a player of Baroque and modern cello, he has collaborated with such diverse artists as violinist Joshua Bell, flutist Eugenia Zukerman, guitarist Eliot Fisk, actress Claire Bloom, the Tokyo String Quartet and the Mark Morris Dance Group. He is a former member of the Shanghai and Chester String Quartets.